Crafted by The Atlantic’s marketing team and paid for by JPMorgan Chase & Co.
Re:think Original / JPMorgan Chase & Co. 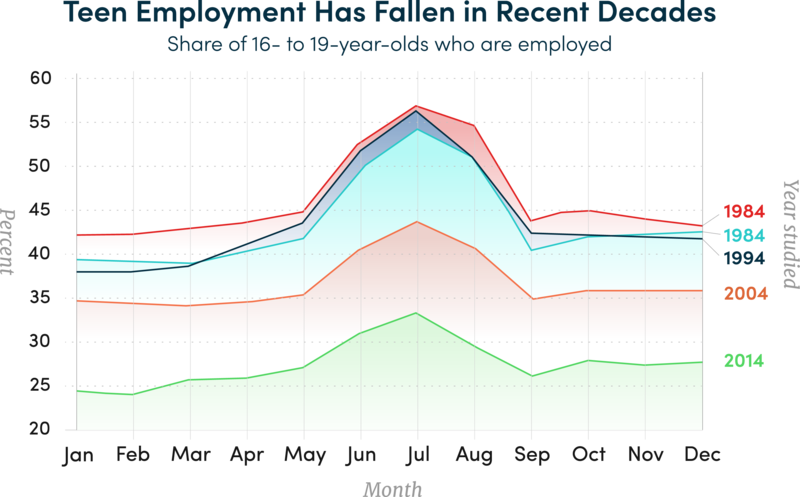 Does America Have a Youth Employment Crisis? Cities across the country are partnering with major corporations to address the decline in youth employment—and to bridge the opportunity gap. larry berry is a bridge-builder. He was only 14 years old. Today Berry works as the key strategist for the United Way Bay Area's K-12 Initiative, and is dedicated to connecting with teens just like the one he used to be. The Bay Area initiative specifically works with underserved youth who are not currently in school or working, connecting them with opportunities they can't find on their own. 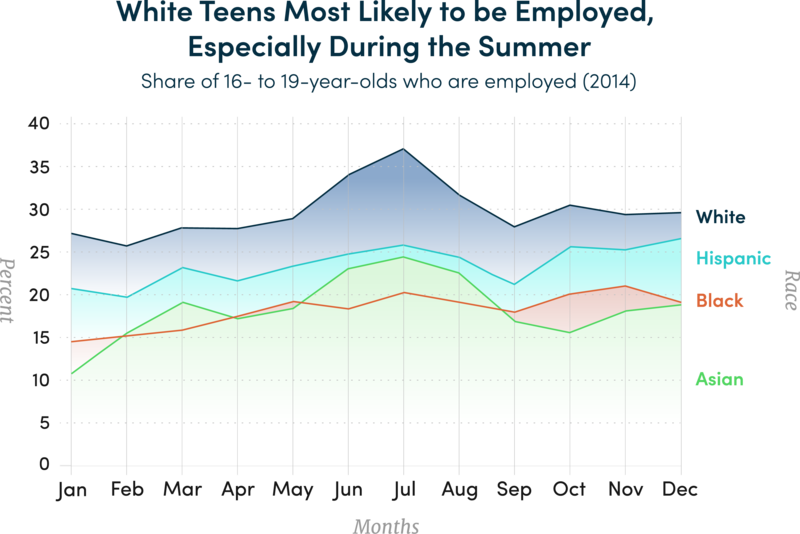 He notices that today's teenagers aren’t able to access jobs as readily as he could at 14. Summer youth employment programs (SYEPs) like United Way provide paid entry-level jobs, internships, and experience to local youth—and they’ve never been more crucial. In the United States, there are drastically fewer low-skill, entry-level jobs than in the past1. While many young people are moving toward four-year degrees to provide job security, just as many are dropping out and living unemployed at home. In fact, almost half2 of all youth aged 18 to 24, about 15 million, are not in school. Spending even a few of these crucial years out of the workforce can result in lifelong consequences for young people: Studies show that students who enter the workforce early are far more likely to secure better, high-paying jobs later in life. Work boosts self-esteem, and can even reduce crime3. Yet Berry is hopeful. Among the scores of kids he encounters, Berry says, “the desire to work, to make money, is as strong as it's ever been.” Someone just has to build the bridge. By 2025, the overwhelming majority of U.S. jobs will demand some post-secondary education or specialized training. Youth who participate in SYEPs like United Way are often first in line to be trained in skill sets that are sorely needed in today's job market, and gain real-world working experiences that increase their marketability. Youth unemployment also racks up significant long-term costs for the economy: one-third of American companies report current job openings for which they can't find qualified workers. The numbers underscore the importance of resources like SYEPs. However, a survey conducted by JPMorgan Chase found that among 21 SYEPs in 19 U.S. cities, 62 percent of all youth who apply to the programs are not served—in fact, every city that responded to the survey question reported that they were unable to meet the local need and, in one community, 77 percent of youth were excluded due to limited funding and jobs. The programs themselves need jump starts, too. That's why corporate partnerships are vital to their operation. Through its New Skills for Youth initiative (a $75 million investment), JPMorgan Chase tackles the youth employment crisis head-on, as its Chairman and CEO, Jamie Dimon, views it as a moral and economic crisis in the United States. In fact, more than 50 percent4 of global CEOs are concerned that the skills gap could limit their growth prospects. In providing crucial funding to initiatives in 22 cities, including United Way, JPMorgan Chase provides these local economies with a $17 million boost, and offers their future leaders a clearer path. These organizations are then able to administer first-time workers’ courses in a variety of skills, no matter what path to employment they want to take. 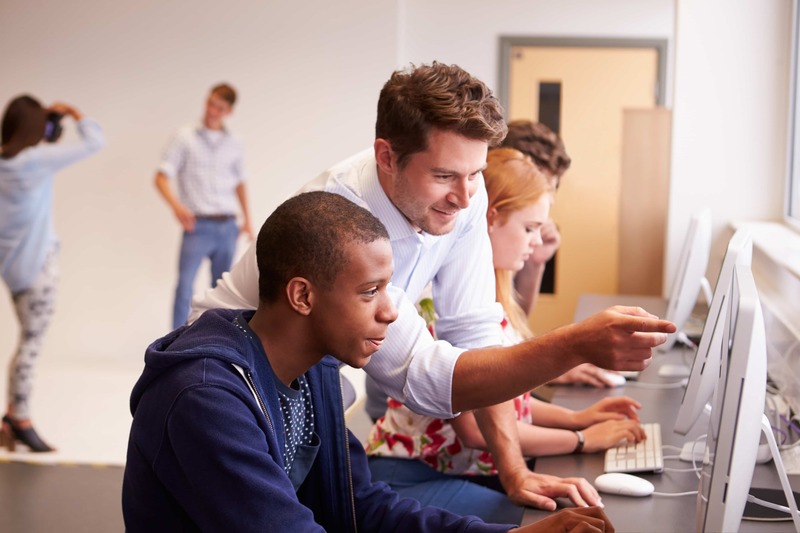 Technical skills-building, partnering with local workforce systems, and finding high-growth sectors looking for an eager, motivated crop of first-time workers are all on par for the course. vicki wait, who directs the Mayor's Summer Internship Program in Plano, Texas, has seen the community-wide effects of youth employment firsthand. The program collaborates with companies ranging from Ericsson to Frito-Lay to keep Plano's youth engaged and employed during the summer months. Down the road from Plano, at Dallas's Education Is Freedom Foundation, another organization supported by JPMorgan Chase's New Skills For Youth initiative, Marcia Page has identified a similar need. Page's organization launched a summer internship program of its own a decade ago, aimed at training students to successfully compete for entry-level jobs in a changing landscape. And it benefits companies, too: Job requirements are shifting and young workers need to be honed for certain kinds of careers. City programs receiving SYEP funding. Scroll for more information on the city programs featured in this article. Purpose: to collaborate with companies to keep Plano's youth engaged and employed during the summer months. Purpose: to create pathways for youth to become financially secure adults through job training, mentoring, and entry-level work. Purpose: to serve as a resource, leader, and catalyst for philanthropy by providing donors with flexible means of making gifts to charitable causes that enhance the community. Purpose: to transforms lives through education. Click here to view the full list of cities. By happenstance, he found a senior-year elective class devoted to marketing: That sparked his interest. In short order—through Larry Berry's organization, and with guidance from the San Francisco mayor's Youth Jobs+ Program—Diaz was able to secure a summer-long internship at the downtown advertising agency of Goodby, Silverstein, where he began learning the ropes of marketing and design. Workers increasingly want a sense of purpose—and, through corporate responsibility programs, employers are helping them find it.